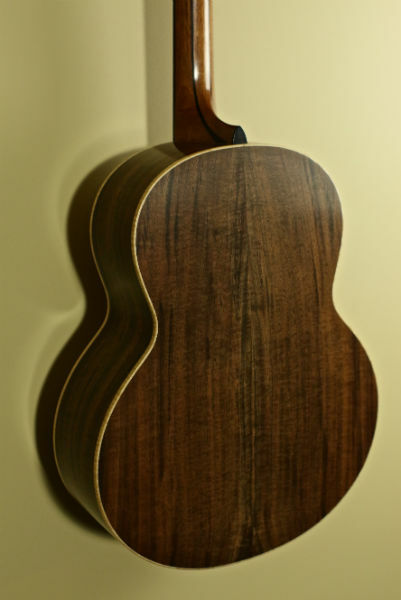 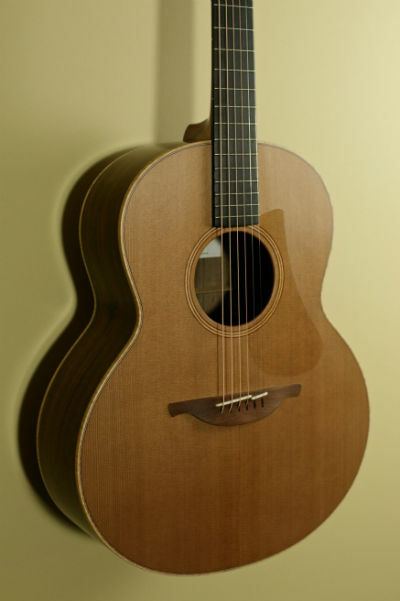 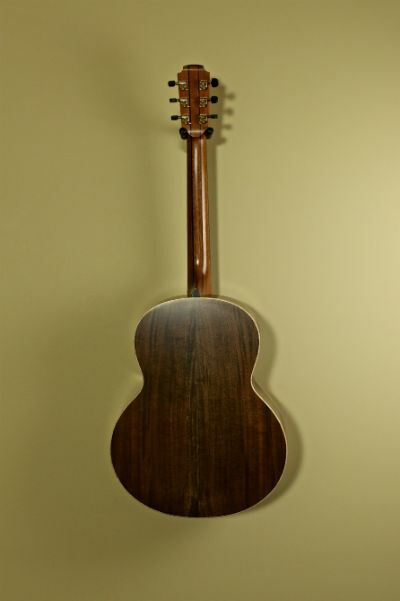 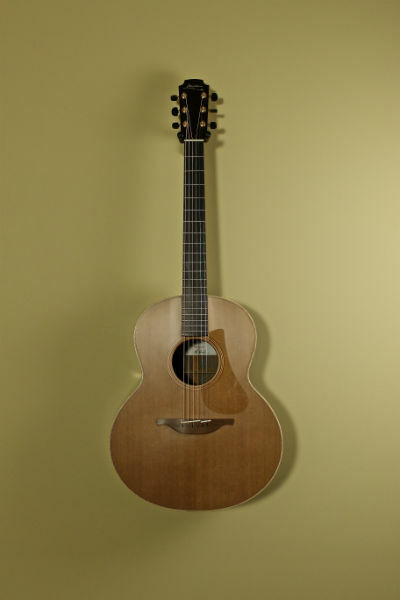 This is the Lowden F-23 featuring a Red Cedar top with Bastone Walnut back and sides. 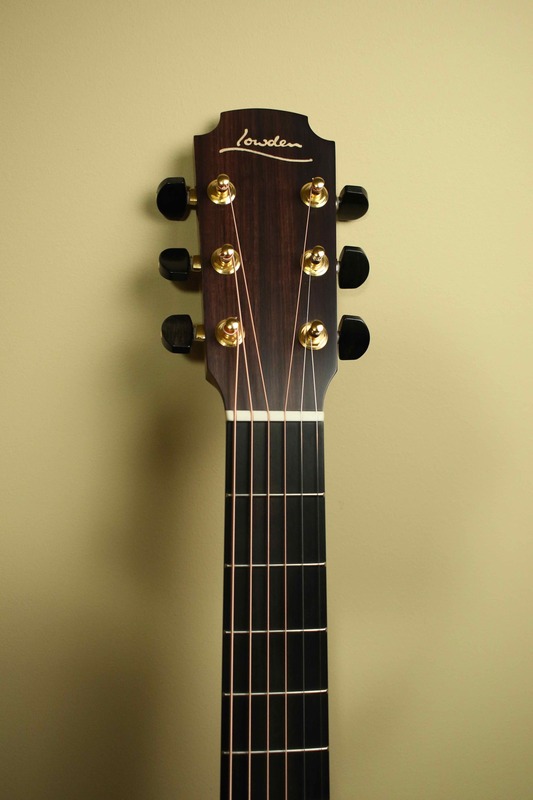 It has the standard neck profile. 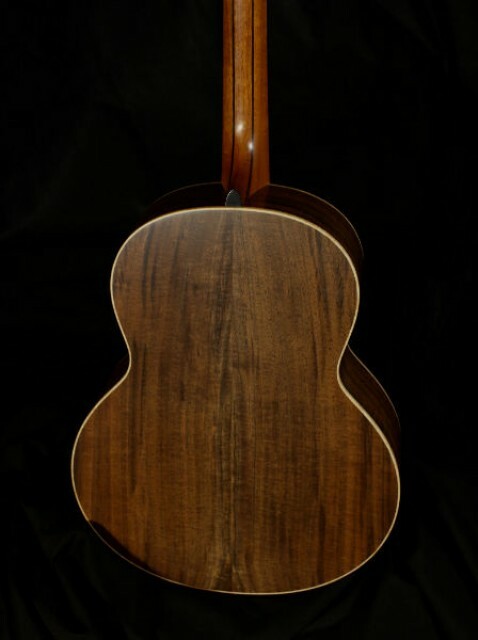 Contact us today about this fantastic guitar. 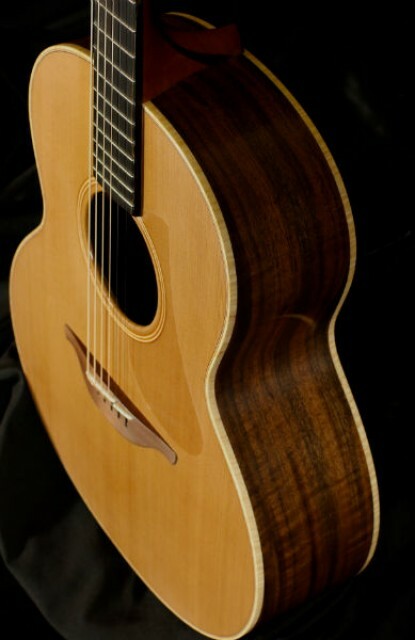 Whether you're interested in this F-23, or something completely different, I'd love to take some time to help you find your next instrument.